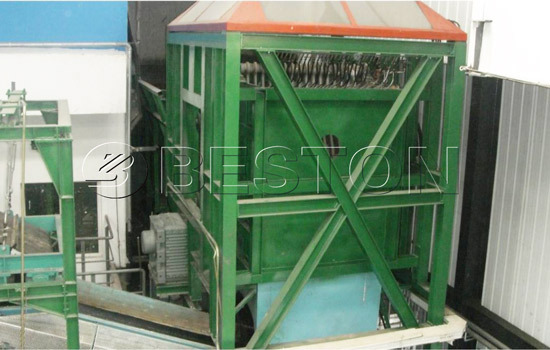 Beston solid waste disposal machine becomes more and more popular to deal with solid waste. With the rapid growth of solid waste in the cities, the management method of them has become a concerned issue in the global world. Currently, Beston solid waste disposal machine catches investor’s attention. It is an excellent machine to sort the waste into different types. Then, human can reuse these waste. 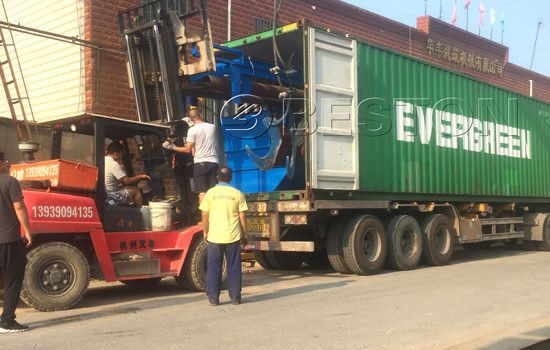 Due to its high quality and reasonable price, more and more Beston solid waste disposal machines have been installed in foreign countries, like Uzbekistan, Hungary, etc. How to Make Profits by Using Waste Sorting Machine? When we set up an solid waste disposal plant, we need to take the following budget into consideration. 1. Solid waste machine cost. It is wise for you to choose a qualified waste sorting machine with fair price. Actually, we offer competitive price compared with other machines. You can send quotation to us. 2. The size of your waste sorting plant. We provide small-sized, medium-sized and large-sized plant for you to choose. With the capacity increasing, the cost is also raising. Accordingly, you must know how much waste you plan to deal with. 3. Raw material cost. Waste, as main raw material, has low cost. Therefore, it just requires a small percentage of funds. 1. Safety system. Security is always the biggest concern for people. Beston solid waste disposal facility is equipped with several parts to guarantee the safety. a. Uniform distributing machine. Generally, solid waste has different size and shape. When conveyed, these waste is easy to be distributed unevenly. 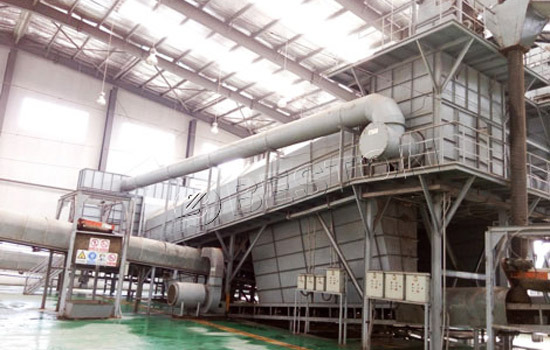 This waste separation machine can evenly deliver these waste to next process. b. PLC. PLC can control the whole working process of waste plastic pyrolysis machine. When something bad suddenly happens, the operators can operate PLC to avoid dangerous event. c. Bag breaker. Some solid waste are big. We can use bag breaker to crush them into small pieces. Therefore, the next process will be going more smoothly. 2. Environment-friendly system. At present, more and more countries pay high attention to environmental management. Accordingly, Beston solid waste disposal equipment is configured with several parts to reduce the pollution. a.Deodorization system. Municipal solid waste has unpleasant smell, especially in high temperature. 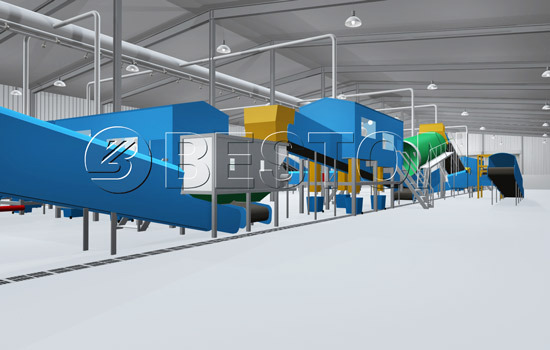 Deodorization system will eliminate the odor and bring better working environment for workers. b. Sealed sorting process. Entire sorting process is sealed. Therefore, waste solid won’t pollute the air in the workshop. a. Rotary screening machine. 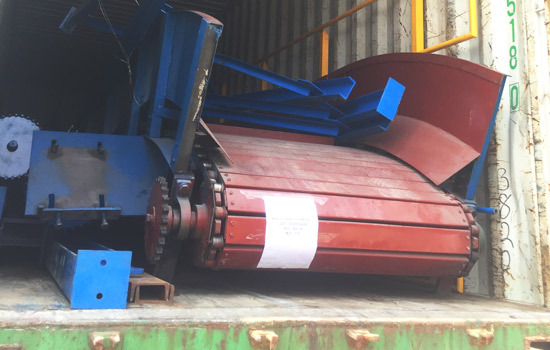 In the solid waste sorting plant, rotary screening machine divides waste into two types (diameter is larger than 50mm and is less than 50mm). b. Comprehensive winnowing machine. 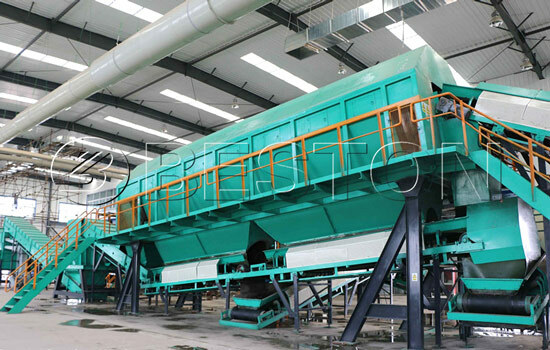 Comprehensive winnowing machine divides waste into three types: light plastic, mixed materials and heavy matters. c. Magnetic separator. This separator can pick out the metal. 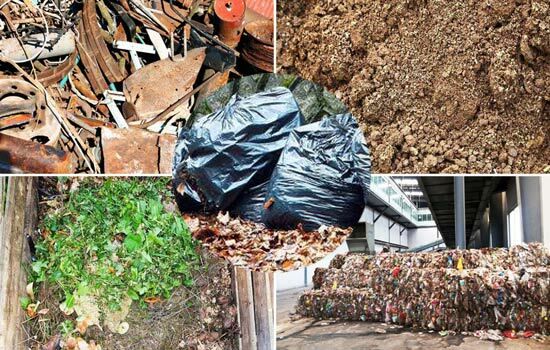 Does Solid Waste Disposal Have Promising Future? The answer is absolutely yes. More and more countries are paying high attention to environmental management. However, the speed of generating trash is extremely fast. There are less methods to effectively deal with solid waste. 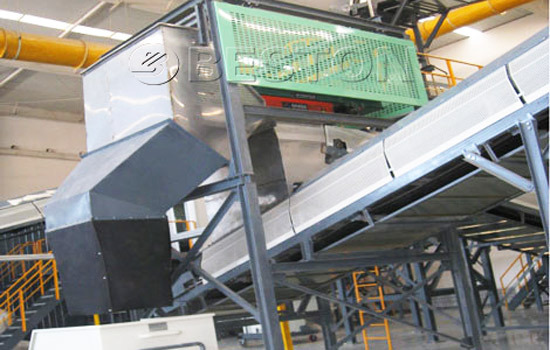 Beston solid waste sorting machine is one of solid waste disposal methods. It is combined with latest sorting technology. And there is no pollution in the sorting process. 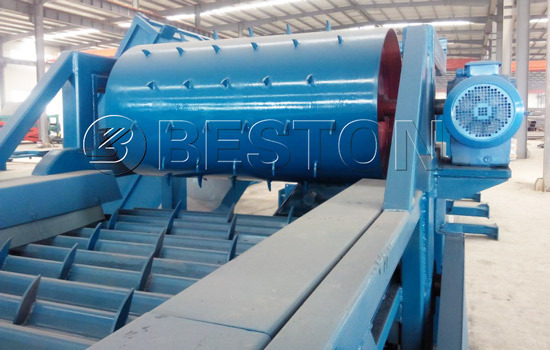 Accordingly, someone who wanna handle municipal solid waste will choose Beston automatic sorting machine for sale. 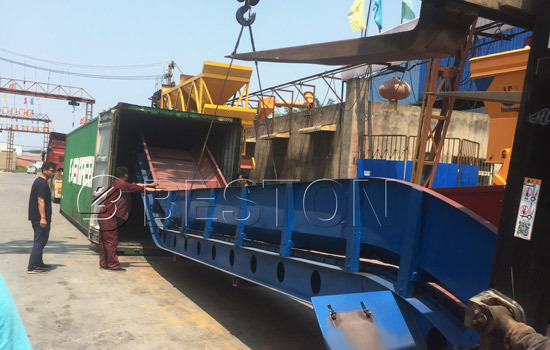 Beston solid waste disposal machine for sale has become more and more popular due to its excellent performance and competitive price. If you intend to do recycling business, you can choose one from different models (BFX-100, BFX-200, BFX-400). Anyone of them will assist you to make profits in the future!